Who knew a sea urchin could be a food? Surprisingly it is! And kind of a special one. Have you ever heard of Uni? A Sea urchin is commonly called Uni in the Japanese cuisine. To be specific, it’s the urchin’s gonads which are called Uni. 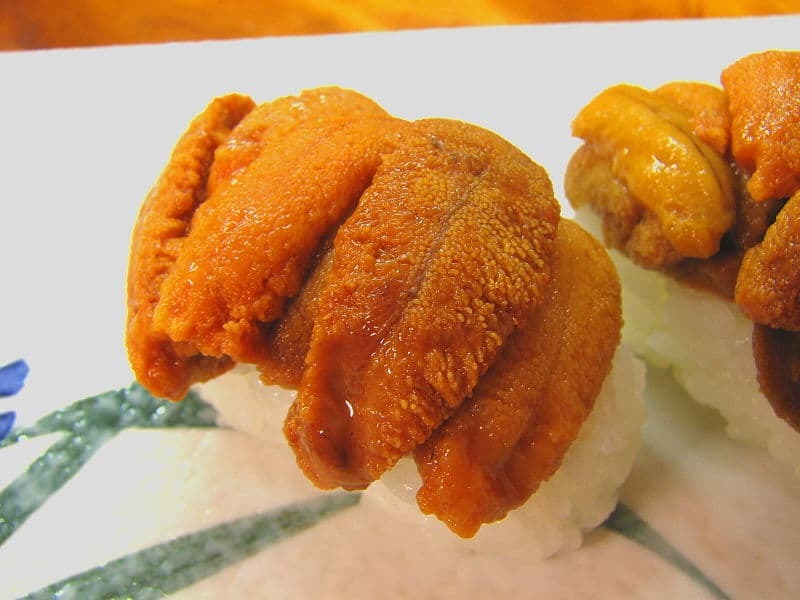 Like those crab roe’s, uni is used in all sort of meals, whether seafood or not. It is added to uni sushi, sandwiches, and even used in pasta. Uni taste is not fishy at all rather it has a distinct oceanic flavor which is so rich. It has a creamy texture which can be enjoyed be in lots of meals. 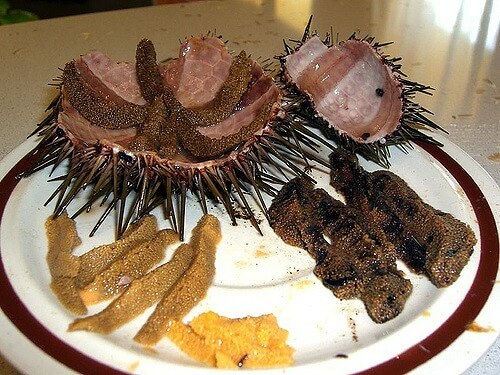 To be honest, I first time I heard to eating a sea urchin for a meal, I found it too gross of an idea. May it be because of that particular image of the sea urchin I had in my mind. But when I started to know more about this seafood, I was a little convinced to try it just for a change. After a single platter of nicely cooked uni in sushi, I was more caught by the taste of it. However, I still know how many people run away even reading such a dish in the menu. And if you are one of them then don’t feel bad, as happens to a lot of people. This is the reason I am writing today, to give you good knowledge on what is uni, and bring people closer to the epic taste and texture of the sea urchin. What is a Sea Urchin? Before getting into this whole debate of uni being delicious or gross, lets better learn about the sea urchin first. They are a most pricy delicacy in the world. The sea creature lives near the ocean bad, and they are one of the most important players in the underwater ecosystem. the animal is a fleshy globular mass which is covered with spines. You won’t be eating those spines with the urchin. It is the internal flesh of the urchin which is a rich source of proteins, calories and number minerals and vitamins. There are so many living varieties of sea urchins, and some of them are even not explored yet. There are some which are edible, and uni is obtained from those species. 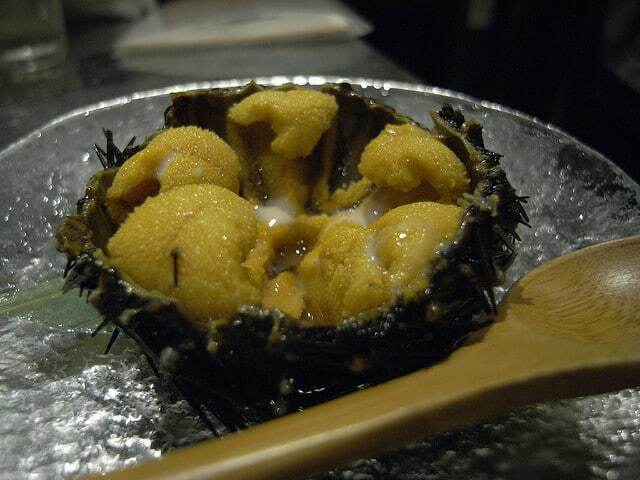 Uni is the edible portion of the sea urchin, and it is found inside the spiny skin. To get this uni, you need to slightly carve the skin and tear it apart then a yellowish mustard part appears, that is the uni you can use for cooking. To find sea urchin look for the rocks as they are always attached to some surface, either sea rocks, seaweeds or other plants. Dive into the deeper parts of the ocean, and there will a lot of sea urchins. There are about 700 different species in the world, yet you cannot eat them all, look for any of the two Mediterranean species, either Paracentrotus or Arabicia, to eat. Sea urchins not attached to any surface are not good for eating, always look for this plus one element, there has to be some seaweed or rocks attached to the animal. Dark, sloppy sea urchins are also not good for the diet. there have to be some shades of colors in it, either red, purple or green. 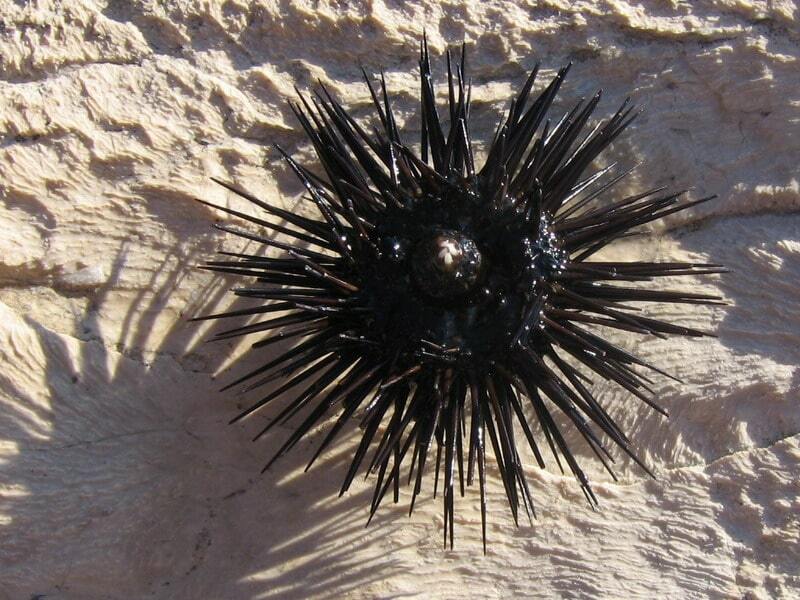 I have heard many people calling the sea urchins either dangerous or poisonous. I have eaten the animal, and here I am! All fine. The fact is edible sea urchin is harmless, and except the outer spiny skin, their flesh is free from any poison or chemical. Your choice of the right sea urchin is important here. Another fact to keep in mind, the sea urchins shell is not edible with or without the spines, In fact be careful if you are handling an urchin, they are sometimes very sharp and pointy. There are special sea urchin opening tools which allow easy handling of the animal, and you can easily remove the skin. Once you slit open the sea urchin, not everything inside is edible. To remove those inedible parts, the guts, etc., shake the sea urchin in some water, and they will be washed away leaving behind start shaped mass attached to the underside of the skin. Remove this orangish part from the skin and prepare it for the cooking. 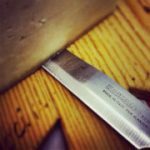 The flesh is so soft, even softer then the oyster, it cannot bear high-temperature cooking, and it does not need too much of chewing. In markets, sea urchins raw is available as well the urchin gonads are also sold with their skins removed. For me, it is always the first option which seems better, as you can buy fresh urchins in this way. But in case you are out of time and skin removing tools, then try the readily cleaned and prepared sea urchin meat. In traditional Japanese recipes, there is not much of the cutting and slicing of the uni, as it is quite delicate. By the end of this article, I will definitely share some top-notch sea urchin recipes. Many of the people despite knowing sea urchin health benefits do not know much about the cooking of this weird seafood. 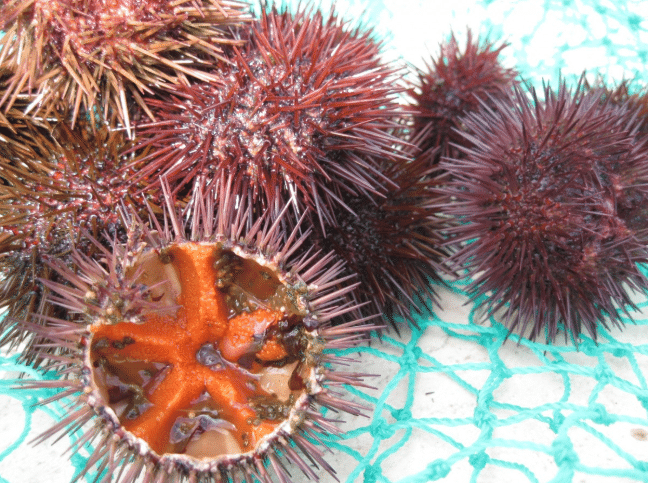 Let’s talk about the varieties of the edible sea urchin and their availability in the market. There are several types of edible uni, but I will be sharing some of the most popular ones. They all differ from one another in shape, size and even colors. Their internal gonads might taste slightly different based on the environment they live in. Hokkaido, Japan: Most of the sea urchin imported from Japan are from Hokkaido, this specie of sea urchin is associated with this name. it is found in the northernmost part of the country. Many national and international chefs, claim this variety of sea urchin, the best and the richest in terms of taste and texture. It has a very elegant sweetness which suits well to Japanese cuisine. Sea urchin lives on kelp, so the region can provide a good habitat for this variety of sea urchin. From outside, these sea urchins have a shiny black color with a slight touch of purple. On the inside, there is a prominent orangish gonad. Freshly removed gonads are bright in color after losing their water, the color turns pale. They are not cooked but added as raw to the dishes. Santa Barbara, California: Sea urchins from Santa Barbara are a major attraction for the people living in the area. They are far better in quality than those from the Hokkaido. The uni found in this region is much large in size, and the flesh is large and prominent. The large size is mainly because of the sulfur found in the sea around Santa Barbara. The uni doesn’t contain sulfur to a dangerous extent. Uni from there is so soft that it literally melts away in your mouth. United States: A number of the sushi places on the East coat use the sea urchin from Maine. It is the most proximate area from those restaurants. The specialty of sea urchin from this area is that they are much more firm than other. These urchins can give you the strongest of aroma when added to any meal. 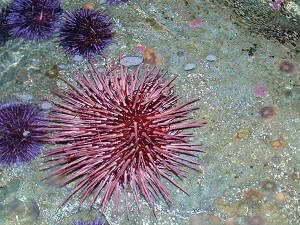 But it takes a period of 10 years for a young urchin to become a most delicious delicacy and food. The color of Maine uni is bright yellow in appearance. it looks much brighter than the Santa Barbara’s uni. To differentiate their exterior from the rest, their smaller spines are enough to tell you the difference. The Santa Barbara’s sea urchin has much longer out spines. South America: Then comes the fourth variety of the edible sea urchin, eaten in most parts of the world. These are available in the South American region. 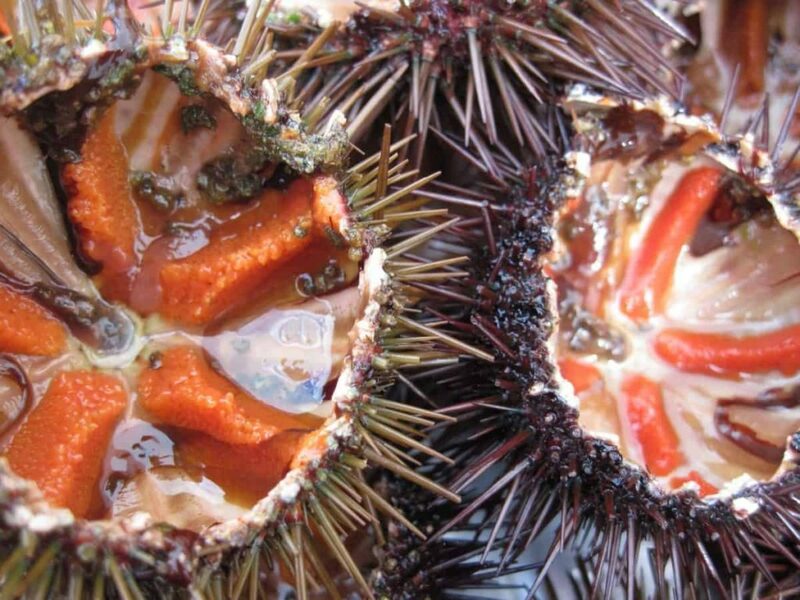 Most commonly these sea urchins are sourced from Chile. These sea urchins do not set parallel with other varieties in terms of taste and texture. These are not even used and served in good scale restaurants as they are not suitable for the sushi. 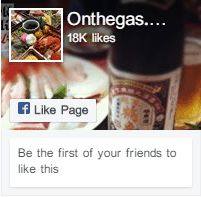 Still, they are available in a number of other local restaurants, served directly or as a food topping. According to the experts, the waters around Chile have aluminum in an amount which can affect the quality of the sea urchin found there. Maybe without this aluminum, the sea urchin can turn out be tastier. The uni from this part has the brightest color of all; it is bright yellow! Somewhat lemon yellow. What’s With the Different Grades of Uni? I always had to encounter this phrase, ‘which grade of uni you are looking for’ and that’s what made me wonder how many of the grades are there and what is the standard criteria to set the grades. Based on the freshness, color and texture of the Uni are categorized into different grades. There is a number of other factors which decides the quality of the Uni; these may include the harvest time, their diet and the gender of course. The highest grade uni has a bright orange or golden color. Such type of uni has a firm texture and the sweetest flavor. The other lesser grade uni has mild color and lesser sweet in taste. 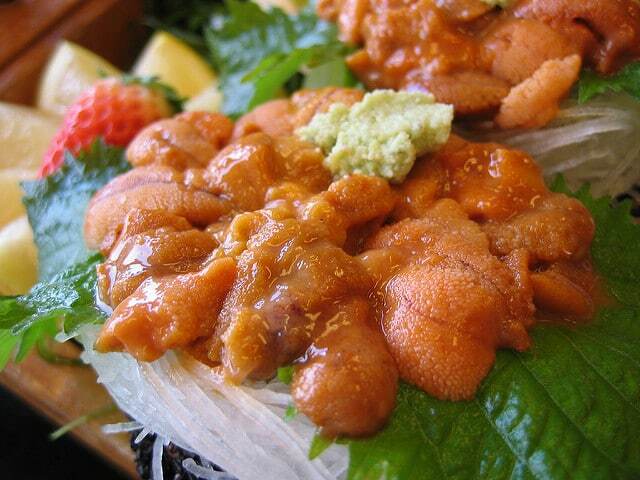 such a uni is not good for nice quality dishes like sushi, sea urchin sashimi, and sea urchin soup. 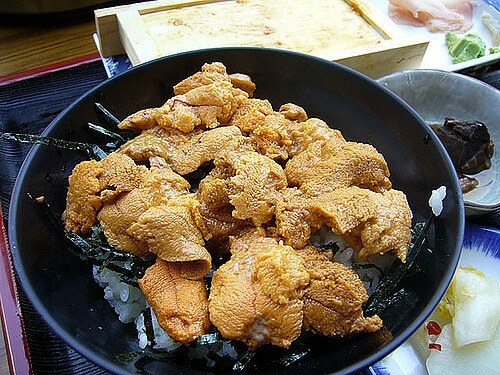 At the time, uni is also sold in a paste form, which is suitable for sauces and toppings or flavoring of other recipes. To enjoy a high-grade uni, fall to winter is the best time period. December is the best month to enjoy this delicacy. In summers, avoid having uni for the meal. How Can You Use Sea Urchins? While cooking uni, make sure the animal is fresh. You can check the freshness with the smell of the sea urchin. Another indicator is the firmness of the animal, and you can even witness a slight movement in the spines if the animal is fresh. To prepare the sea urchins for cooking, make sure that you have a sharp pair of kitchen scissors or any sharp carving tool. The animal has to be cut in half around the equator. First, puncture the skin at one point and start carving it around in a small circle around the shell. But make sure that the shell is intact from other areas. This can ensure easier handling of the sea urchin. Once it is opened, drain all the dark liquid from the insides and scoop out the brown-black part from the shell. After removing all such parts, you will see how symmetrically designed this animal is. It has five folds of yellow oranges gonads, extending against the inner wall of the shell. All these five parts are equal in size and shape. Together they look like a starfish fixed inside of a shell. Rinse the shell well before removing the gonads. To gently scoop out the gonads part, use a spoon and place it near the one edge of the shell and take out the gonads in the spoon. First, rinse them gently either in freshwater or salt water. If you are not serving them directly, then preserve them in an ice bath or at a chilled place. try to serve them immediately after the removal for best taste, texture, and aroma. What to Cook With Sea Urchin? It is an important question to decide which types of flavors can go best with the uni. Like crab roe’s, it has this salty ocean flavor. 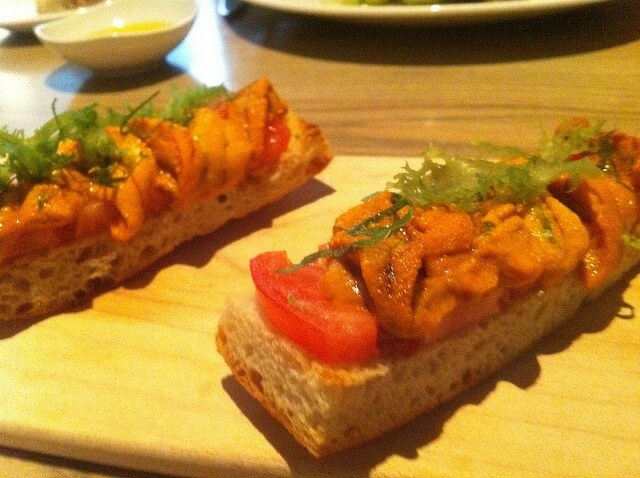 Sea urchin is also used as toppings on toasts and biscuits. In Japanese cuisine, the sea urchin is used for plain nigiri sushi and plain noodles. Tagliatelle makes excellent use of fresh sea urchin in Italy. This dish rightly complements the sea urchins’ flavors. For an energy boosting breakfast, scrambled eggs can be used with some sea urchin plus the caviar. Adjust the flavors with some sea salt to harness all the right taste. You can freely experiment with the sea urchins and try them in your own capacity of personal taste preferences, but it is always best to serve them in the purest form and enjoy the uni straight from removing out of the shell. In some regions, the uni is often sautéed in some cooking liquor like the Greek Ouzo or the Japanese sake. These liquids can infuse a juicy and filling taste into the uni. Let me share one delicious recipe with sea urchin. Since my family love pasta, I use this basic recipe and keeps on changing the type and form of pasta to create new varieties. 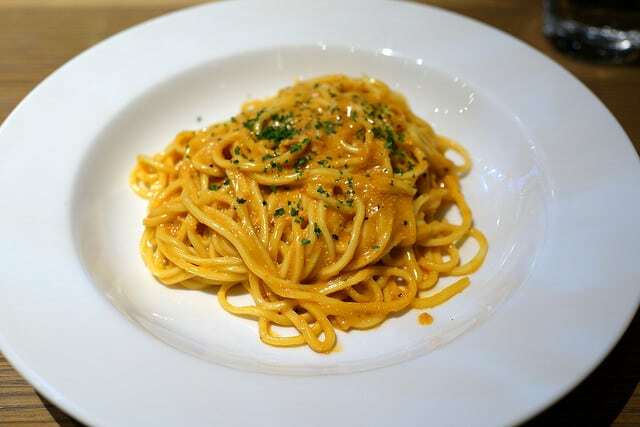 Linguine pasta with sea urchin is what I usually cook for my family. The steps are simple. I am sharing a general idea about the dish; you can fit your own proportions as per the taste. first, you need to boil the linguine pasta in hot water. After draining this pasta, Sautee with salt, pepper, paprika, lemon juice, and parsley. Some marinara sauce can also be used to enhance the flavors; else the basic spices are perfect. After sautéing and tossing the paste well together divide it into the serving bowls. Finally, remove the uni from their shells and slice them into bite-sized pieces. Top each bowl with 3 to 4 pieces. Serve. You can replace the linguine with spaghetti or other forms of pasta. I add the chunks of uni over fried rice, plain rice, curries, soups and for the stuffing of sandwiches. How you serve this seafood, depends completely on you. Sea Urchin Benefits – Are They That Good? Sea urchin nutritional value rightly indicates how good of seafood it is. This is the major reason why I first opted for the uni. Even those who can not bear the idea of eating a spiny skinned animal as dinner will be fascinated with the amazing health benefits this sea animal can offer. Seafood is always healthy any terrestrial meat. It was the Japanese these times who discovered this super healthy meal from the depths of the oceans and brought to our platters. Despite its high price, this delicacy is still in much demand all due to its nutritional significance. People on special diets always look for such a filling meal which could restrict their caloric intake. Voila! Sea urchin is just the right choice for them. A sea urchin is extremely low in calories. It only provides 34 calories per ounce of serving. This value is the lowest when compared to other seafood like the tuna, salmon or mackerel. Anyone intending to lose his or her weight can count on a sea urchin, replace their high caloric sushi from the uni sushi. Eating this seafood can help you lose about 1 to 2 lbs. of weight per week. Besides its low caloric content, the sea urchin is also quite low on fats. It can only provide 1.1 grams of fat per ounce. The animal is rich and dense, and fat only constitute nine grams of its total energy. That few grams of fats present in the sea urchin are all unsaturated fats as they are sourced from the under-water plants that the sea urchin feeds on. This, in turn, is again beneficial for those individuals who want to lose weight or those who are going through cardiovascular complexities. All of the recent research is claiming lower carbohydrate intake as being healthy. Sea urchin is also beneficial in this regard. It becomes more relevant for people following a special dietary routine. The sea urchin has the lowest carb value when compared to other seafood. That is why low carb sushi is made by adding fresh sea urchin. Low carb diet is always good to maintain weight, reduction of the cardiovascular risks and maintenance of blood sugar levels. Sea urchin meat is so rich in protein that this macronutrient constitutes the greatest share of nutrients among all. A single ounce of sea urchin can give you 3.2 grams of protein on average. It is even greater than the proteins provided by one egg. The health benefits of clean proteins can never be underestimated. It is great to build and repair muscles. No other protein source can provide a dense pack of proteins. Further, the animal is eaten directly instead of cooking, so many of the nutrients are not lost in the process. That is why health experts also recommend eating of the raw sea urchin, straight from the shell. Well, there is no denying of the fact that sea urchin is a ball of full of surprises. A few years back I only thought of its shells used only for decoration. But now it has become one of my favorite seafood. Owing to its amazing taste and nutritional value, sea urchin is food worthy of adding to every other exotic recipe, either Japanese or Chinese. It is one of the best low caloric food you can enjoy with any meal. however, it may cost you some extra bucks, but the whole experience of trying the delicious uni will totally pay it off. It does not need cooking or flavoring; the naturally sweet and creamy flavors of the sea urchin are enough to make any dish super luscious. So, if you didn’t know what is uni, now you know, and I bet you’ll want to try the delicious uni Japanese food. Inari Sushi – What You Need To Make Fishless Sushi!